After almost a year of talks, Canada Post refuses to negotiate in good faith. On October 22, postal workers began rotating strikes to minimize disruption while still putting pressure on Canada Post to negotiate a fair collective agreement. Postal workers are demanding much needed improvements in wages and working conditions and gender equality. They’re also bargaining for the public good by pushing for expanded services like postal banking. Now, the Trudeau Liberal government is threatening Back to Work Legislation against our Sisters and Brothers of CUPW. What’s needed now is a fair offer from Canada Post, not threats to trample on collective bargaining. 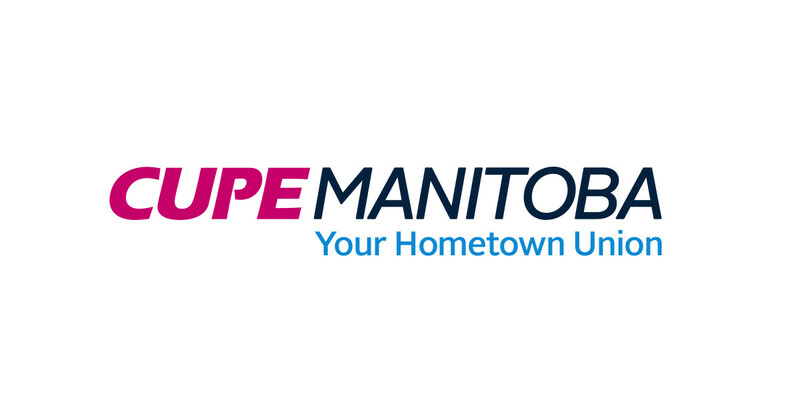 CUPW is asking for our support to step-up pressure on Members of Parliament and Canada Post. Please stand in solidarity with postal workers by taking a moment to send a letter to your Member of Parliament and tell them to support CUPW!